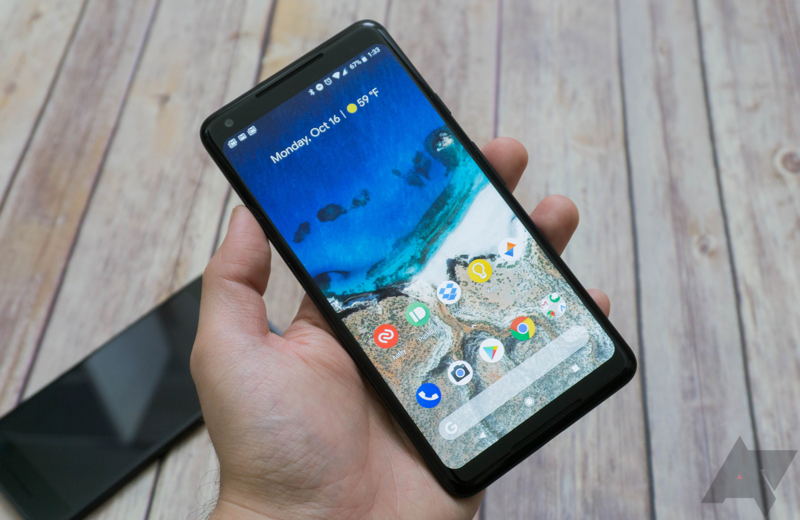 All of the Android Go phones we've seen thus far look almost indistinguishable from a run-of-the-mill stock Android phone, but there's nothing stopping OEMs from customizing the Go edition of Android. Leave it to Samsung to take Google up on that. New pics of Samsung's first Android Go phone have leaked, and the OS looks very Samsung-y. OnePlus has shared on Twitter a strange and colorful 15-second clip that's a pretty obvious indicator we'll be seeing a red variant of the OnePlus 6 in the near future. Aside from the very red video, the tweet also includes a hex color code: C61422, which translates to — you guessed it — red. 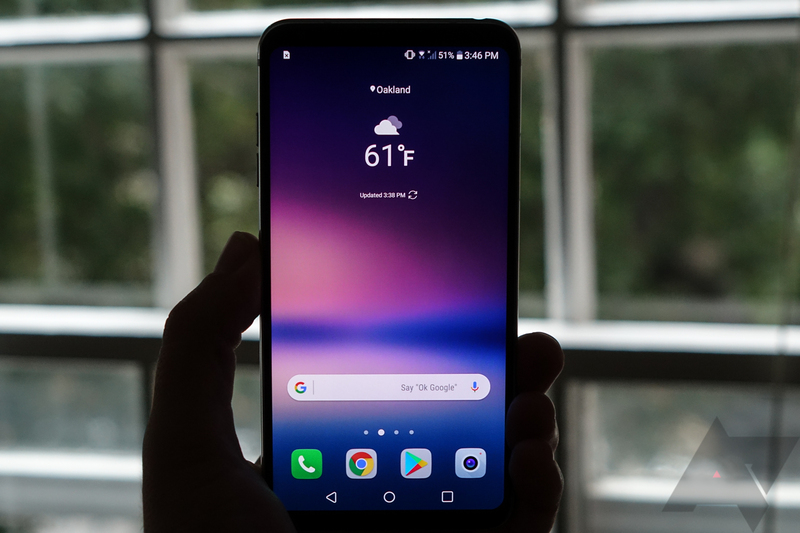 Speaking to a source familiar with the company's plans, we've learned that LG is working on a successor to its V30 handset, tentatively known as the V40 - and it will feature five cameras. 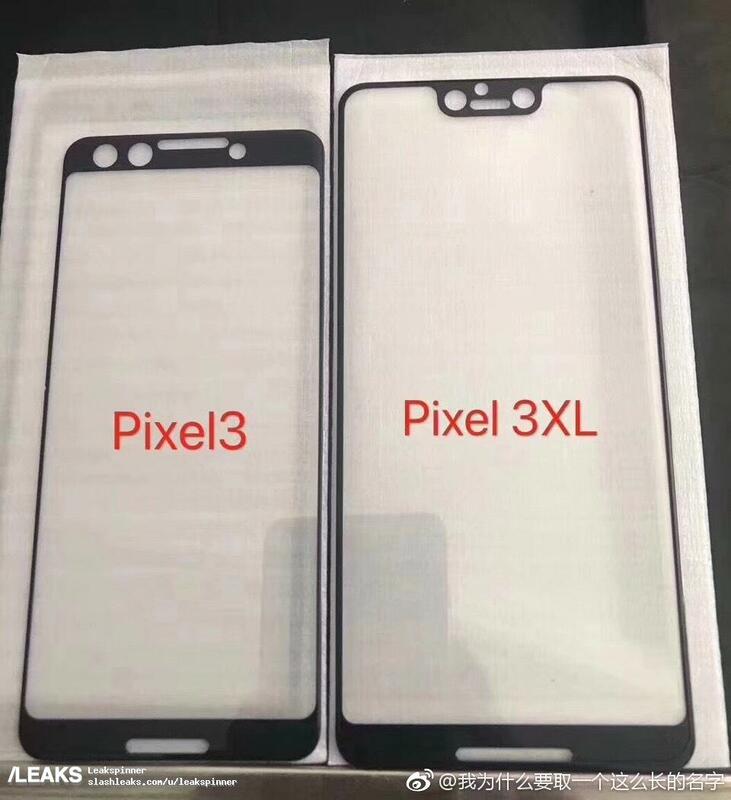 It's not clear exactly what all of them will do, but at least one of the two on the front (and possibly both) will allow you to unlock the phone with your face. Based on the setup process described to us, it seems this could be a stereo configuration allowing a 3D map of the face to be recorded - but we're not certain. The three cameras on the rear - a configuration we've only seen yet on Huawei's P20 Pro - include a standard wide lens, LG's signature ultrawide lens, and a third sensor for an as-yet undetermined purpose. Rumors from inside Facebook suggest the social network is looking to roll out news content to its video section this summer. 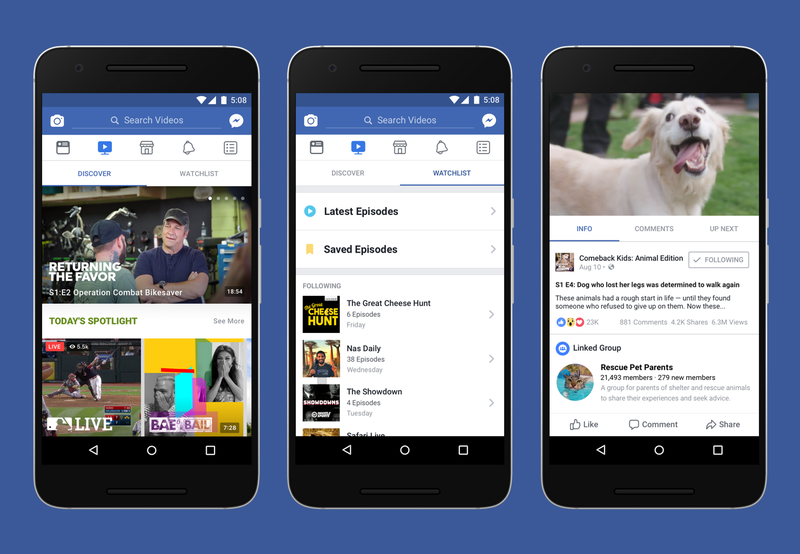 The previously announced Facebook Watch platform features video content created for Facebook. The news videos will apparently come from traditional publishers, as well as online-focused ones. This leak also includes some details on what that content will look like. As with most high-profile upcoming smartphones, the Samsung Galaxy S9 has seen its fair share of leaks as we approach its official unveiling at MWC 2018 in Barcelona. 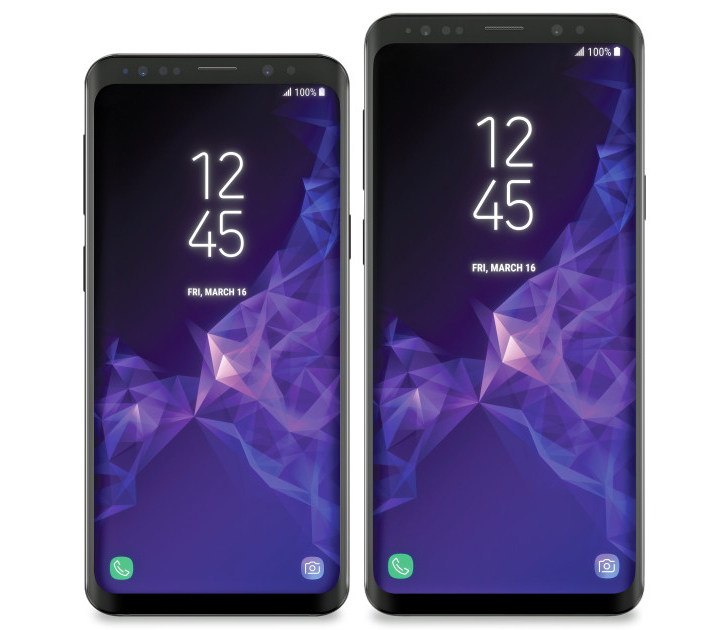 In recent weeks, we've learned that the Galaxy S9 and its bigger brother the S9+ will have iterative designs, be available in lilac and coral blue, come with 3D Emojis similar to the iPhone X, and we've already seen that the marketing around them will be focused on the camera(s). The latest leaks come in the form of a range of official-looking renders, likely intended for a stockist's website. Samsung only just confirmed the Galaxy S9 unveiling for February 25th, and now some of the wind has been taken out of its sails thanks to Evan "evleaks" Blass. What appear to be press renders of the upcoming smartphones have leaked, and they look mostly as you'd expect. The phones have "Infinity Displays," but the bezels look a bit larger than last year's phones.